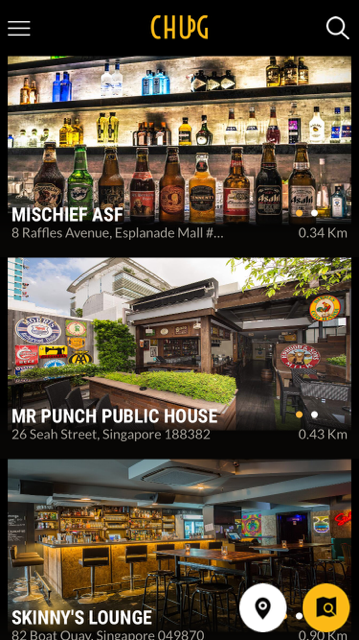 From Haji Lane’s eclectic collection of bars to the swankier speakeasies of Boat Quay, if you’re a self-professed alcohol aficionado – or just want to grab a quick couple of pints – you’ve come to the right place. Boasting one of the most vibrant nightlife scenes in Asia, Singapore has always been a strong contender for the crown, topping the list for last year’s 50 best bars in the region. But one thing you should know about drinking in Singapore? It’s pricey. Chug intends to change that. 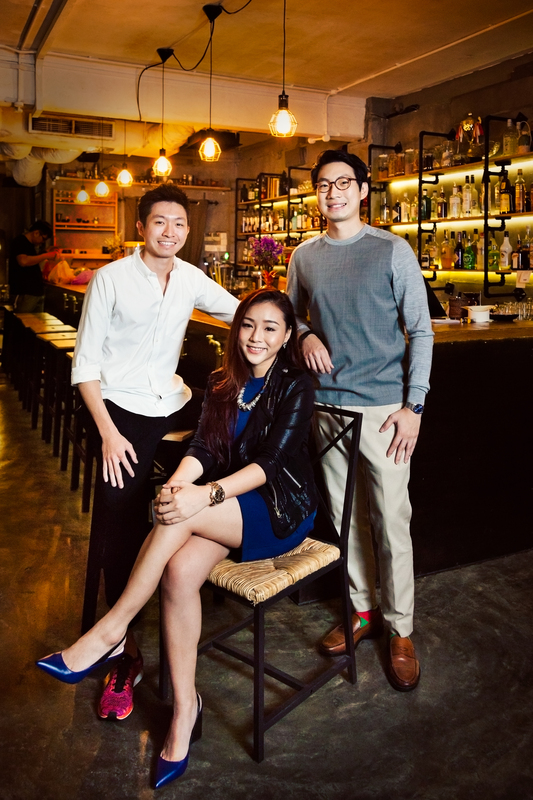 A members-only lifestyle app, Chug aims to curate a list of chic and trendy bars with a culture of familiarity between the venue and their patrons. 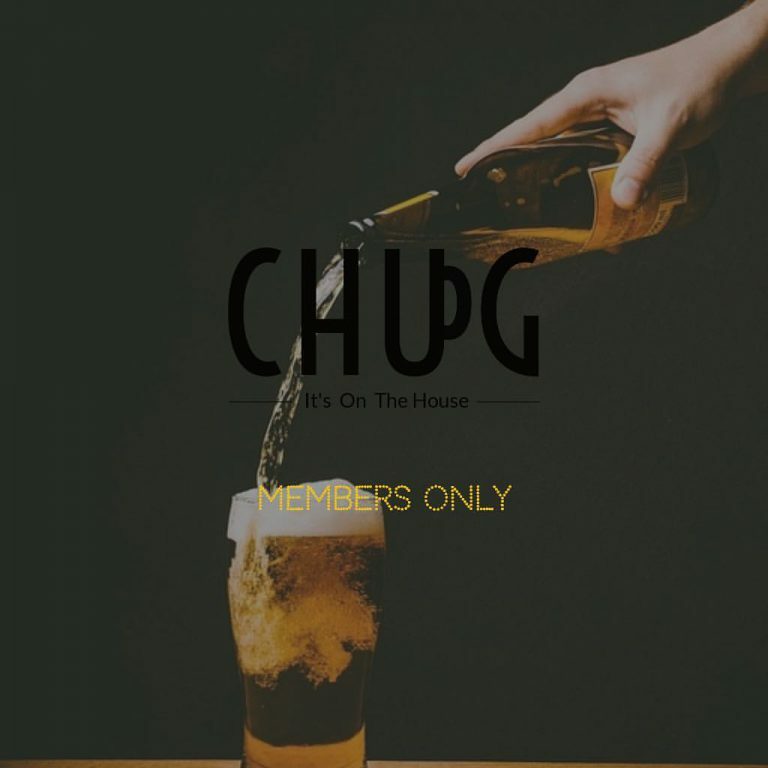 The team behind Chug believes that this starts with both parties building a rapport with each other – and what better way to do that than with a complimentary drink on the house? The idea behind Chug’s conception came from co-founder Erwin Ng. 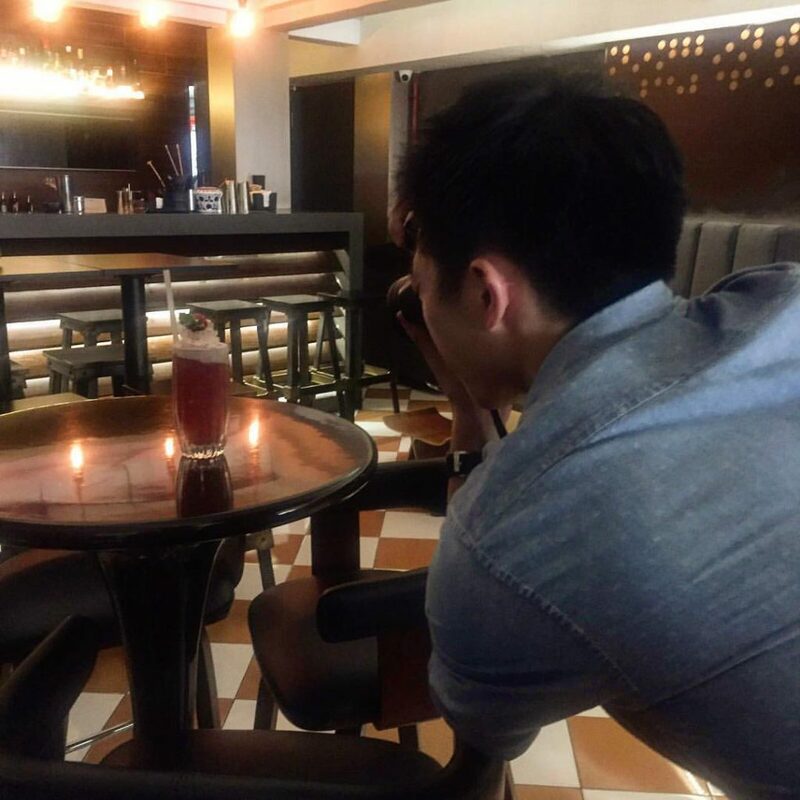 A cocktail bar regular, he found that drinks could get fairly expensive. Apart from pricey drinks, he found most venues to have cocktail menus that were more often than not, overwhelming – which could be off-putting to potential patrons. Coupled with the problem of the ineffectiveness of conventional marketing, venue owners soon found themselves faced with the problem of a stale crowd. Rounding up his brother, Eugene, and girlfriend, Fiona, the three-man team then decided to come up with a solution that addressed all three problems in one go – leading to the creation of the Chug app. If Chug were to be summed up in one word, it would be “convenient”. 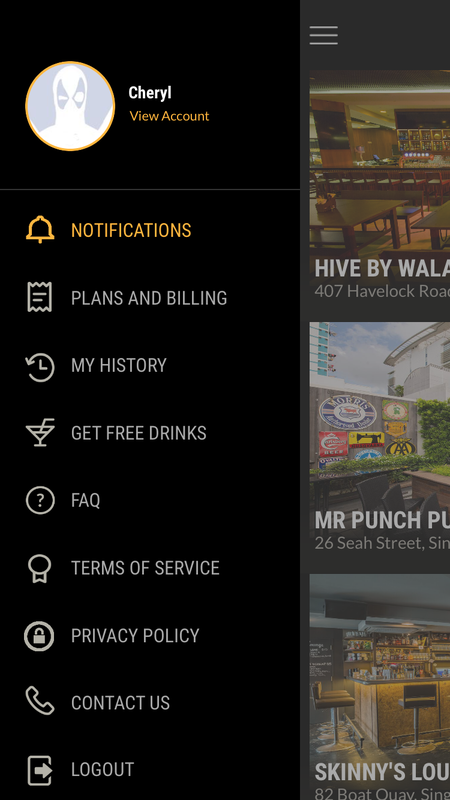 In three clicks (picking venue, selecting drink and redeeming drink), consumers are able to redeem a free drink every day – all for a miniscule monthly fee of $14.90. Ultimately, Erwin decided to give up his cushy 9-to-6 job as a retail banker to focus on Chug’s operations. As for his business partners, Fiona manages sales and marketing while Eugene takes care of the business development front. Despite having a full-time investment banking job, Eugene works on Chug whenever he can. According to Erwin, the older Ng “plays a critical role in driving its strategy and product features”. Though some might think twice before venturing into business with family, Erwin did not. Like most startups, it wasn’t all smooth-sailing for the trio. Erwin admitted that none of them were particularly adept at programming, which proved tricky when it came to developing Chug’s online platform. Debugging and troubleshooting issues were common, and they had to deal with those using what limited computing knowledge they had. But their efforts were not for nothing – within four months, the team rolled out the Chug app for both iOS and Android, complete with a sleek, user-friendly interface. Another problem faced by the team was a low response rate from potential venues. As a new startup, the Chug team had to cold-call companies to seek collaborative opportunities, but was let down more often than not. Erwin attributed that to venue owners’ misconception of Chug being “just another deal app”, but added that such concerns were set aside once they saw how the app worked. Despite being launched a month ago, the app has achieved over 500 downloads for both the iOS and Android markets. Erwin credits part of Chug’s success to their stringent selection criteria for partner venues. However, Erwin refuses to remain content with what the team has achieved, and has plans to engage in an intensive marketing campaign for Chug over the next three months. On the operations front, he hopes to expand the team from the original trio to 10 full-time employees. Get the Chug app on the App Store and Google Play.